Background: An understanding of how common features in the built environment influence how people walk is needed to maintain mobility for older people. Methods: The study included 71 healthy subjects with an age range of 18 to 92 years. Using inertial measurement units, participants’ gaits were assessed while walking across a complex terrain created in a controlled laboratory environment. Results: Participants found stair climbing and stepping on obstacles to be the most challenging activities, as judged by step time. 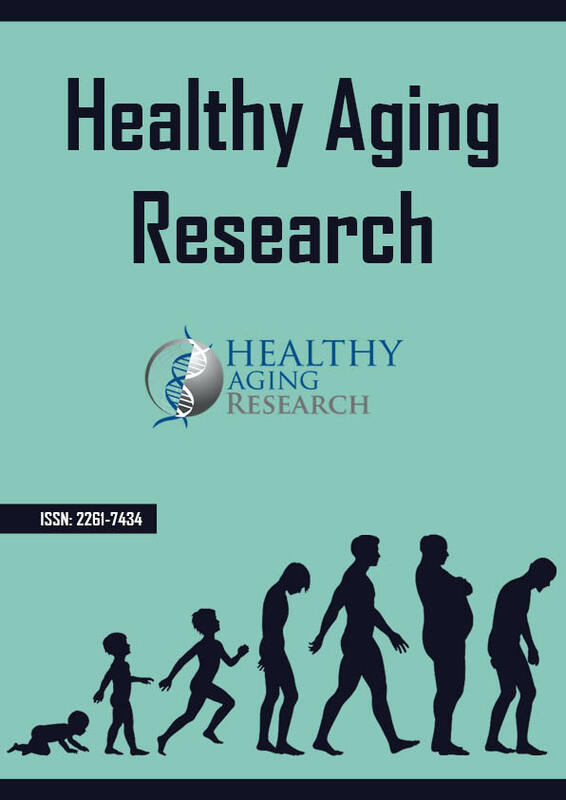 These activities also showed the most significant age-related changes, with significant effects in both step time and shank angle at touch down being observed from around the age of 60 years. Conclusions: The changes observed in this study are consistent with decreasing muscle power causing limited ability to negotiate stairs.